Sometimes it's just about being in the right place at the right time. The right place and right time is Friday April 20th, from 10:00AM - 3:00PM, at The QTI Group hiring event. Just showing up could change your life. Explore a variety of job openings in clerical, manufacturing and hospitality in the Baraboo, Reedsburg, and Wisconsin Dells area. Immediate interviews are available. 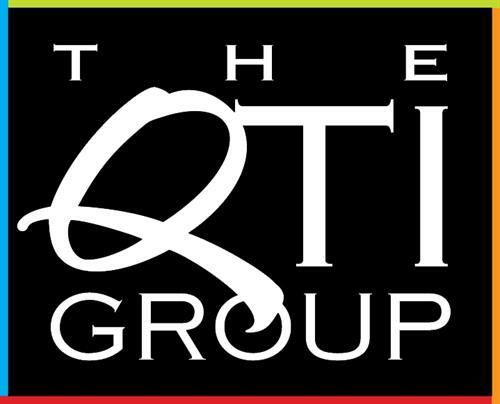 For more details see The QTI Groups Facebook page and for job openings, visit www.qtigroup.com. Appointments are suggested, but not required. Walk-ins are welcome! This event is free and open to the public.